NASHVILLE, TN — Inc. magazine ranked Advance Financial, the national leading fintech company, 2,285th on its 37th annual Inc. 5000, the most prestigious ranking of the nation’s fastest-growing private companies. 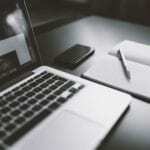 The ranking serves as the company’s seventh straight year appearing on the list, which represents a unique look at the most successful companies within the American economy’s most dynamic segment — its independent small and midsized businesses. 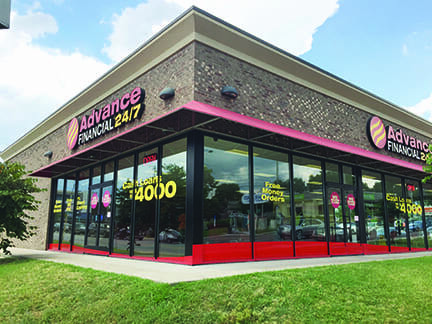 Advance Financial ranked 22nd among the 47 Tennessee-based companies that made the list. Not only have the companies on the 2018 Inc. 5000 been very competitive within their markets, but the list as a whole shows staggering growth compared with prior lists. The 2018 Inc. 5000 achieved an astounding three-year average growth of 538.2 percent, and a median rate of 171.8 percent. The recognized companies’ aggregate revenue totaled $206.1 billion in 2017, accounting for 664,095 jobs over the past three years. Companies such as Microsoft, Dell, Domino’s Pizza, Pandora, Timberland, LinkedIn, Yelp, Zillow, and many other well-known names gained their first national exposure as honorees of the Inc. 5000. Complete results of the Inc. 5000 can be found at www.inc.com/inc5000.